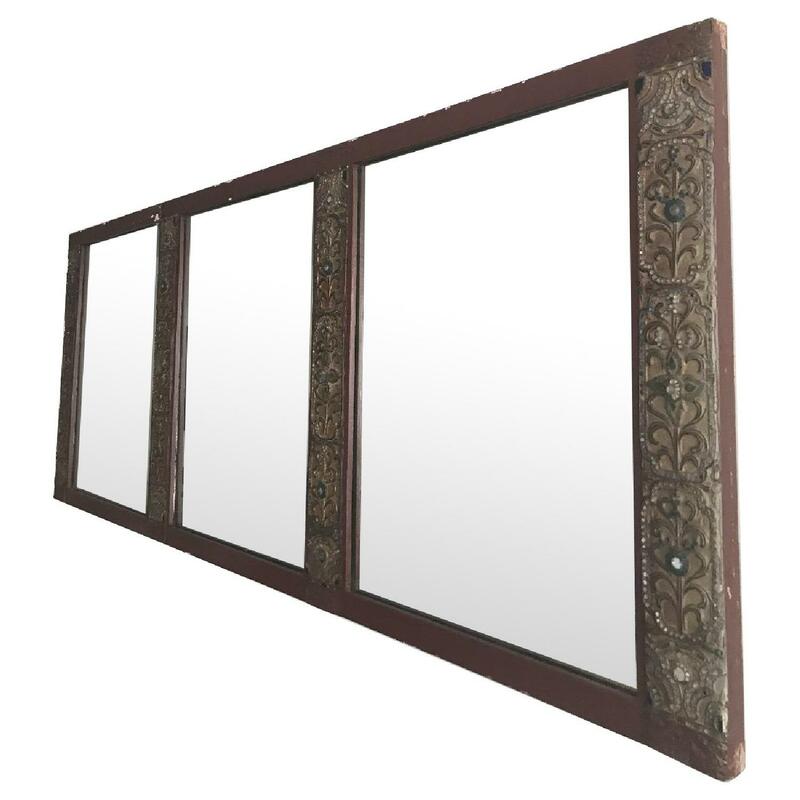 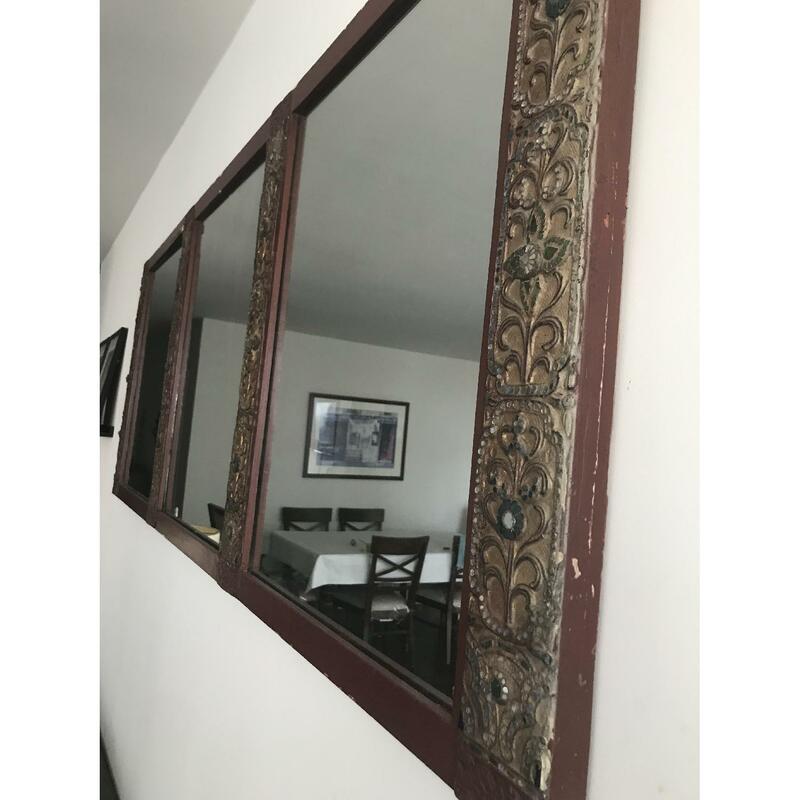 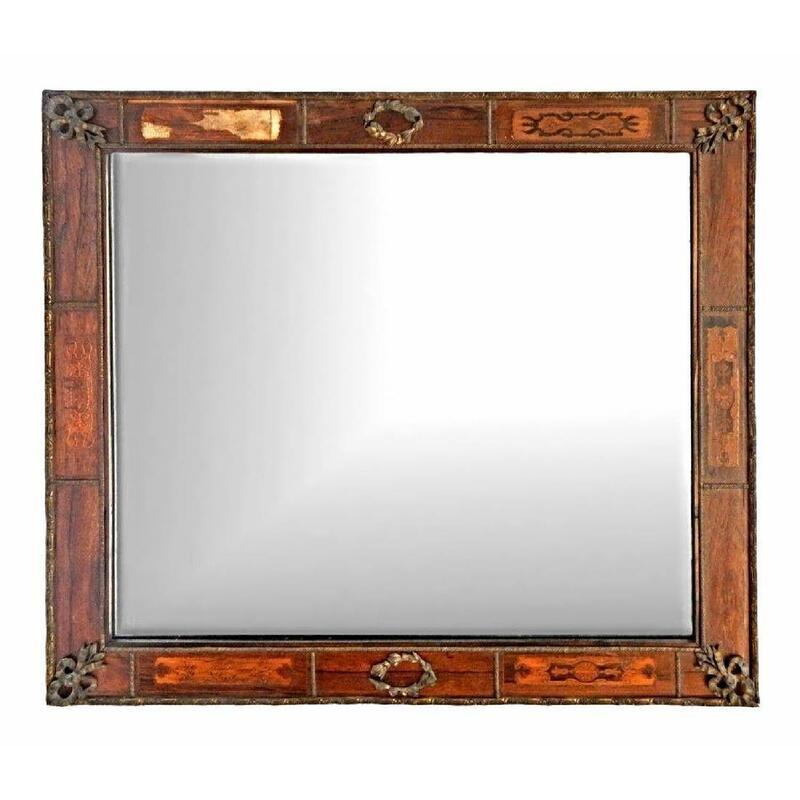 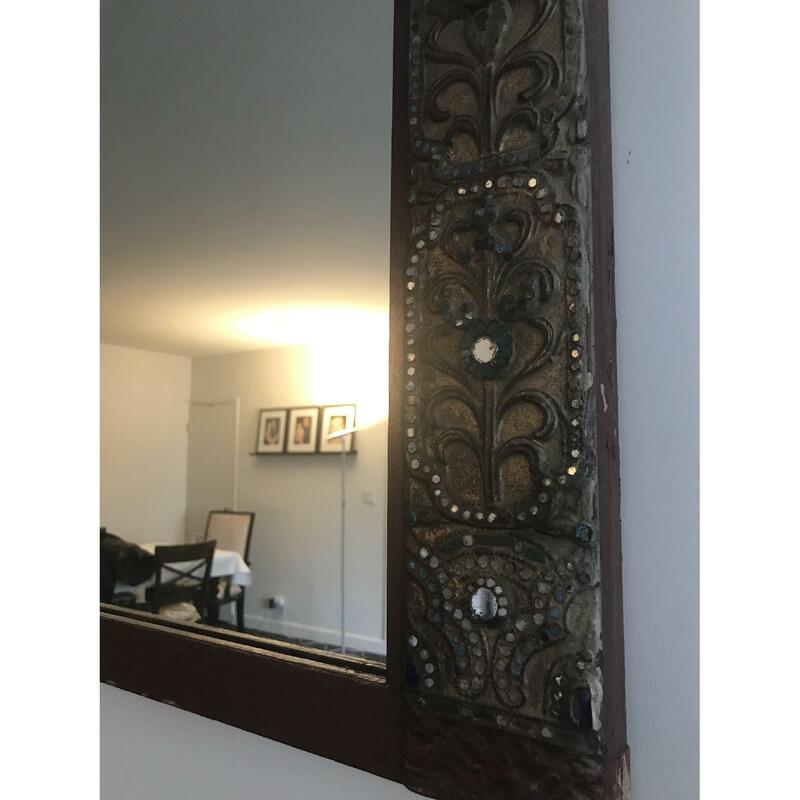 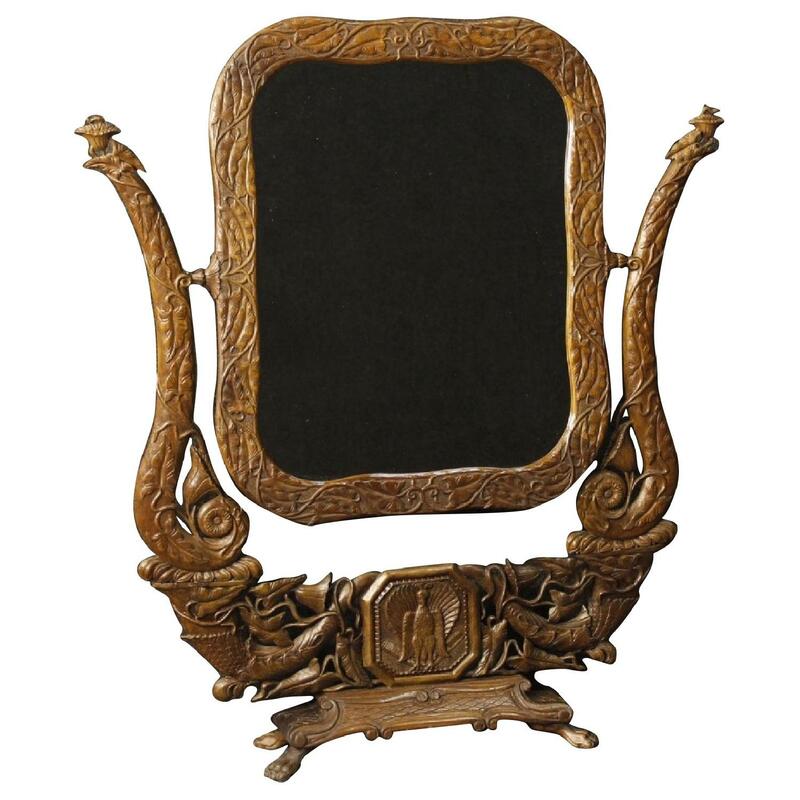 MIRROR: Antique Jeweled mirror. 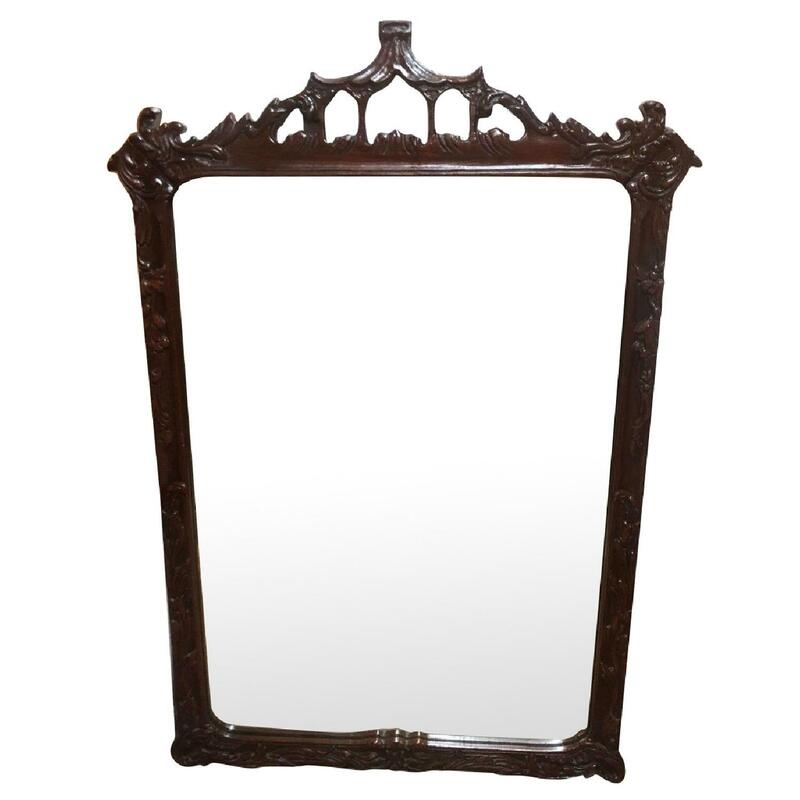 Ornate sides border the oversized mirror. 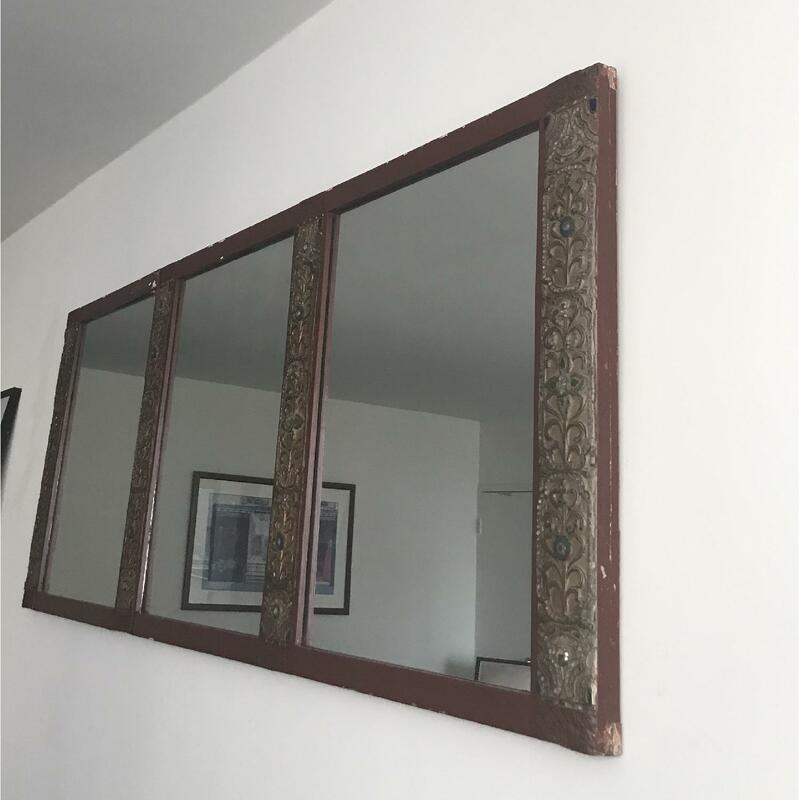 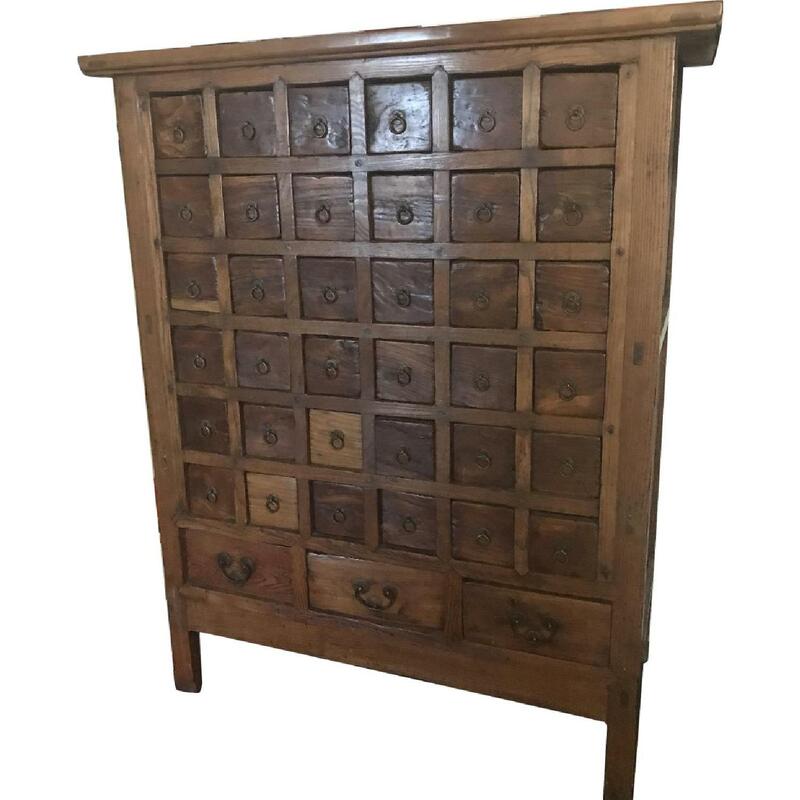 Beautifully unique. 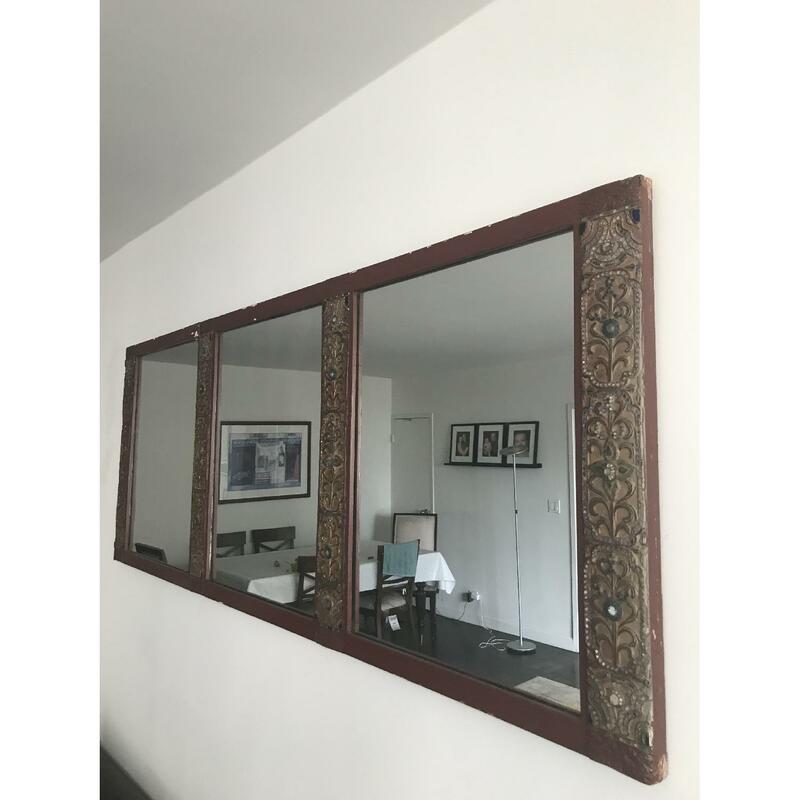 Bought in Thailand.